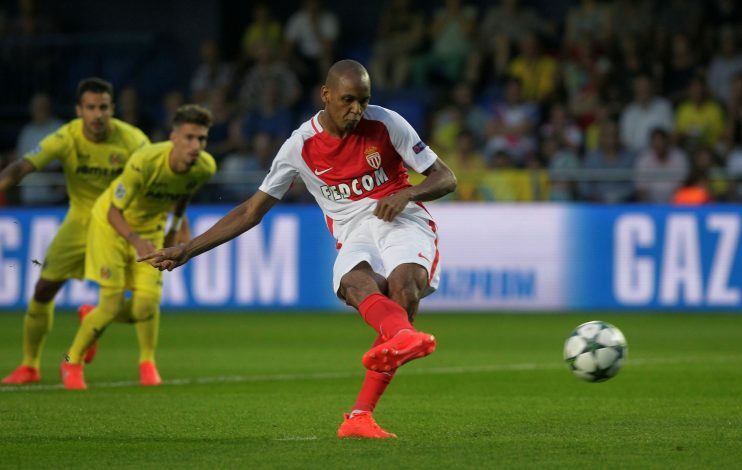 AS Monaco have reportedly told all clubs interested in Fabinho that they expect nothing less than €40 million for the full-back. Manchester United’s Jose Mourinho was keen on adding the 22-year-old to his squad during the summer transfer window, but a €40 million price tag could prove too much for even a club like Manchester United. Mourinho’s current squad only has one natural right-back at the moment, in Matteo Darmian, but the Red Devils have been playing Antonio Valencia in that position throughout the season. The United boss doesn’t see Darmian in the club’s future, and is keen on offloading him as soon as possible, but it seems like there aren’t many clubs interested in the right-back at the moment. Reports from last month claimed Inter Milan to be the frontrunners in the race for Darmian’s signature, but the reports have died down, and it seems like no one is interested in the 26-year-old. Goal reports that Inter are only interested in taking up Darmian on a loan deal, as they are also unsure whether he will be able to impress in the Serie A.
Darmian made 39 appearances for United last season, and has so far struggled to edge out Antonio Valencia in the fight for the right-back position. Should no club be interested in Darmian, Mourinho will be forced to keep the Italian in his squad and end his pursuit of Fabinho. However, if Mourinho is able to somehow get rid of Matteo Darmian, he would still have to cough up a massive €40 million to sign Fabinho, and he is certainly not going to get that much from the sale of Darmian. Matteo Darmian isn’t the only player who has faced the axe from Jose Mourinho. He is accompanied by Bastian Schweinsteiger and Memphis Depay as well. All three players signed for Manchester United last summer, under the management of Louis Van Gaal.